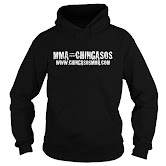 September 2013 | MMA Fighting Events Videos Techniques UFC Fight Picks and News. Slow motion highlights from UFC 165. Which was your favorite fight? 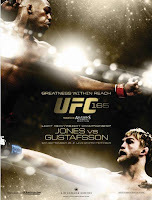 Is Jon Jones vs. Gustafsson fight of the year so far? This Saturday, September 21, Jon Jones will take on yet another challenge, and will attempt to defend his title once again! This time, for UFC 165, the UFC is throwing Alexander Gustafsson at the light heavyweight champion. Gustafsson has been impressive in the UFC, and poses a big threat, but is he ready to strip the title away from Jon Jones? Let's take a closer look at these two fighters. Then, I'll make my fight pick. As we head into the final days of Summer, the MMA action in the Los Angeles is staying hot, just like the weather! 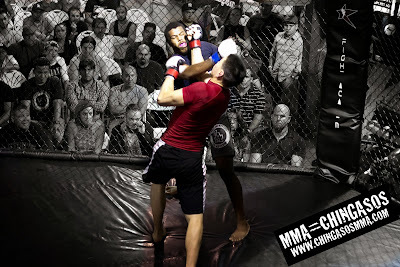 If you're interested in checking out live MMA cage fighting action in the Los Angeles area, here is a list of MMA events that will be going down in September. On Saturday, Septermber 7, BAMMA USA brings you Pro Series 3 from the Braemar Country Club in Tarzana, CA. For Tickets you can call (714) 912-8822 or Buy Tickets online. On Saturday, September 28, Proving Grounds 10 is going down in Pasadena! Proving Grounds 10 will be held at the Fight Academy, near Old Town Pasadena. It will feature a 4 man tournament! Door open at 5:30 p.m.
Fights Start at 7 p.m. Check out the highlight video from Proving Grounds 9. 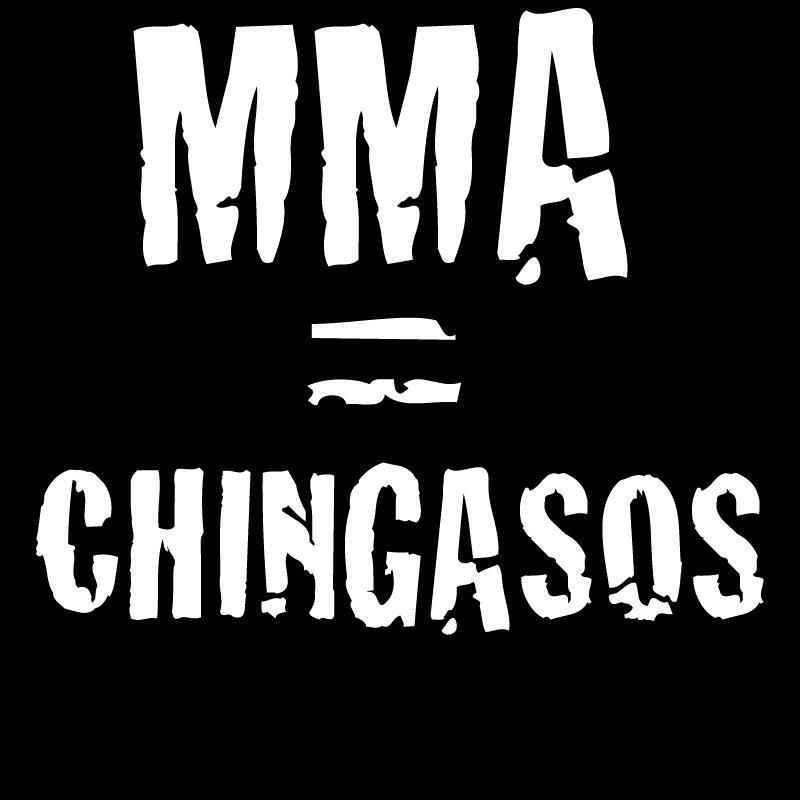 Check out the Chingasos MMA Facebook Page for more info. 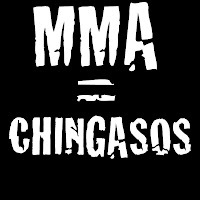 Also, feel free to post a flyer if you have an MMA event coming up in September.